Heaviest footballers are footballers are found in various league in the world. Football is a game of skills and tactics. Speed and power are also very important for a footballer. For Instance Real Madrid star Cristiano Ronaldo was a thin young man with average speed when he joined Manchester United in 2003. However, worked very hard to get to where he is today in the gym and with speed Coaches. He is now among the heaviest and fastest footballers today. Other players use their weight to get their way in the game. They will get passed opponents using massive force. 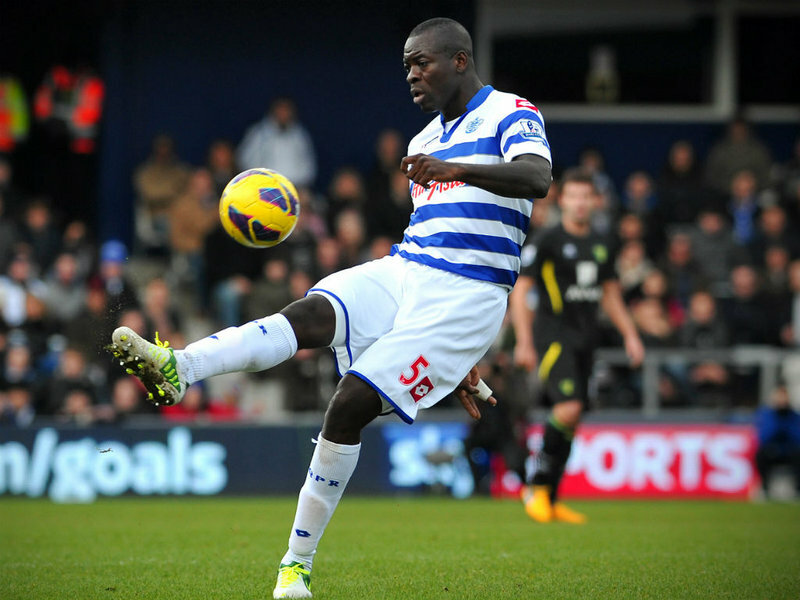 Take for instance former Blackburn defender Chris Samba, he once bulldozed his way into the hands of weak David De Gea to give his side a valuable lead at Old Trafford. Man United fans will remember that game, they actually lost. 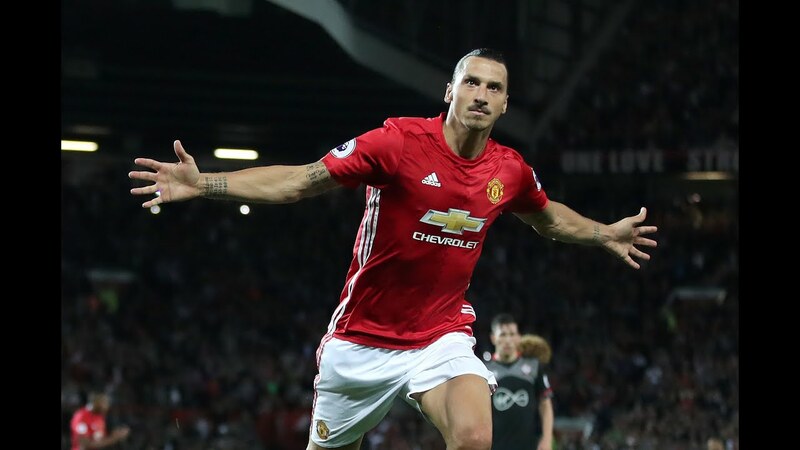 The Manchester United striker Zlatan Ibrahimovic once said: ‘People say I don’t chase the ball but they fail to understand that a very heavy, you can’t expect a 91 Kgs man to be running up and down for 90 minutes’. You know what, he might be right, he is a goal scorer, he has scored a lot of goals and he continues to do so. Manchester Unites forward Romelu Lukaku is a threat to many defenders. He is so strong especially in the air that you can be sure you will not win the battle next to him. 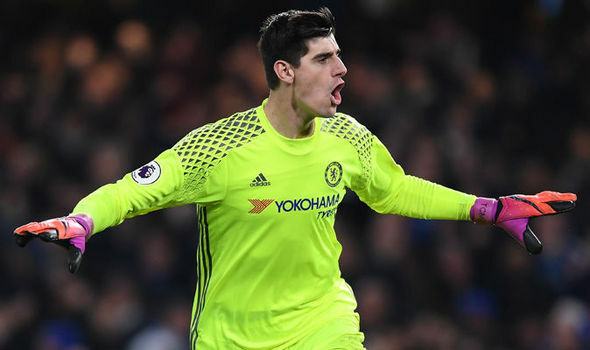 Opponents have however hatched a plan to deal with the Big Belgian and that is too rough him from all angles, it is certainly working in many games. Cameroon-born George Elokobi is simply a giant. Any striker will not wait for him because you never know where he will throw you. He weighs 95 Kilograms. He currently plays his football at Braintree Town on loan from Colchester United. Former Nigerian International Danny Shittu may be a free agent but he is certainly not a light man. He weighs 95 kilograms a good reason why maybe he is still without a club since Millwall released him in 2015. Former Manchester City and Queens Park Rangers defender Richard Dunne is a man in his own league when it comes to weight. He weighs 95 Kilograms. He was released by Rangers last year but after making 431 Premier League appearances, he certainly has no regrets. Watfordshot-stopper Costel Pantilimon is a man with many records, first at 6’ 8’ he is the tallest player in the Premier League today. He is also the 4th heaviest man in the World weighing 96 kilograms. He is also a fine goalkeeper who have won titles at Manchester City. He joined Watford from Sunderland. Nikola Zigic is a man many Arsenal fans may not like to hear about. He scored that famous goal against them in League Cup final in 2010/11 season to put Birmingham City ahead. The Serbian International is a giant weighing 97 kilograms. DR Congo defender Chris Samba breaks the 100-kilogram mark, he is actually 101 kgs heavy. He currently plays for Greek side Panathinaikos. He has also played for Queens Park Rangers in the Premier League but many fans will remember him for the contribution he made when he captained Blackburn Rovers. He scored a famous goal against Manchester United at Old Trafford and his team actually emerged victors. Wycombe Wanderers are proud to have the World heaviest footballer in their team sheet every weekend. He name is Adebayo Akinfenwa also known as ‘The Beast’. He weighs 103 kilograms and he can only get better. He will certainly block any shot if he was a defender but he is the man shooting on the other end because he is a forward. He has scored 170 goals in 529 appearances in his career.